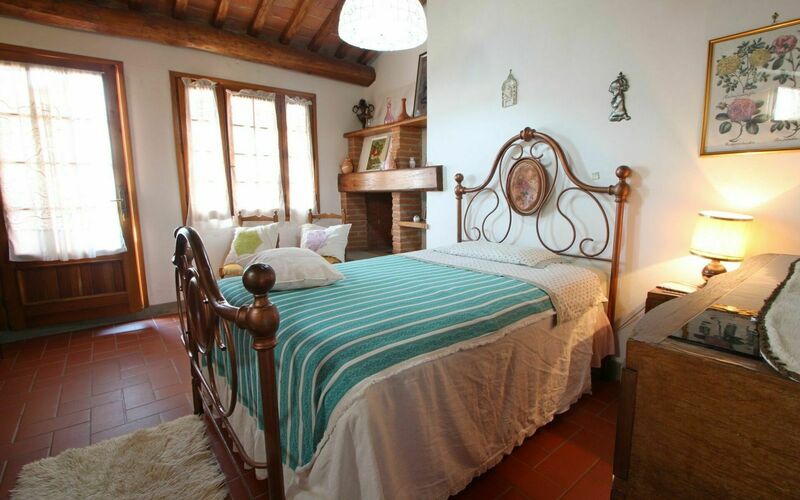 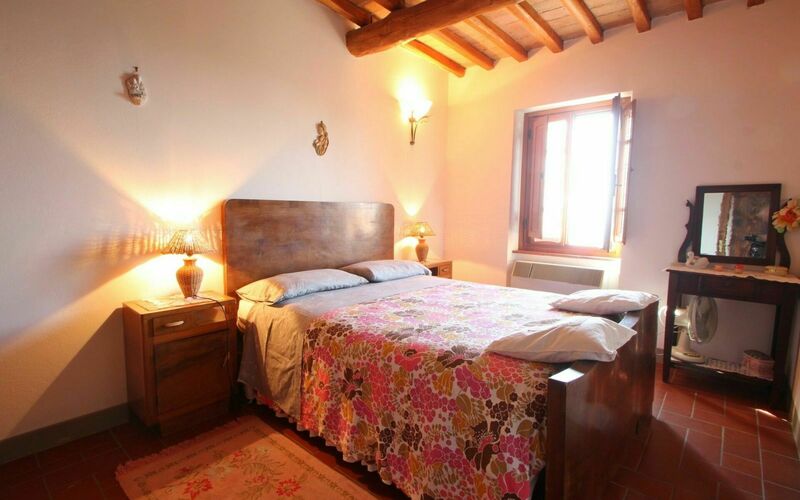 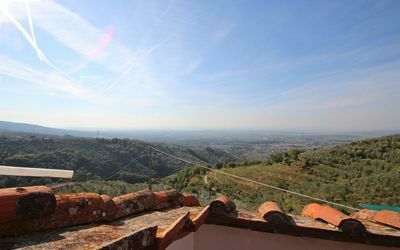 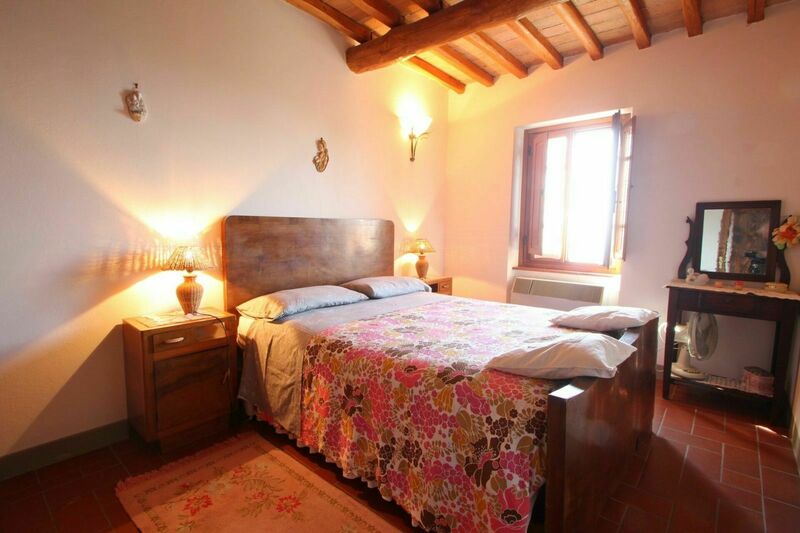 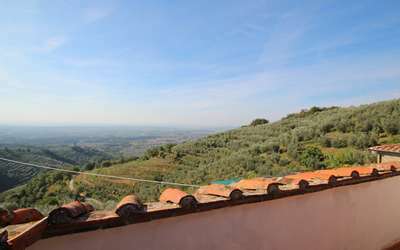 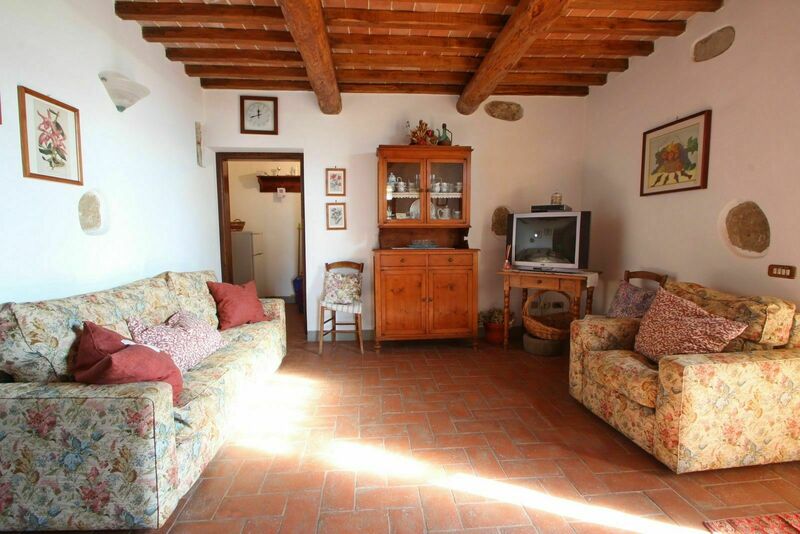 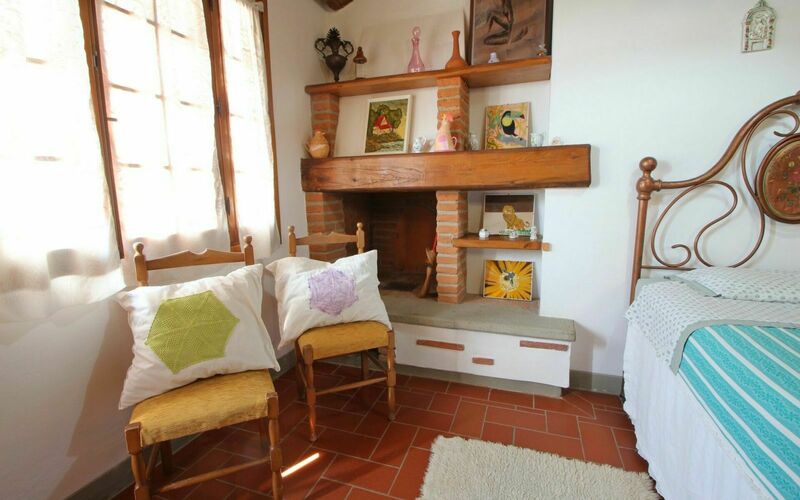 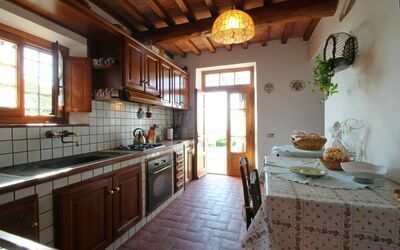 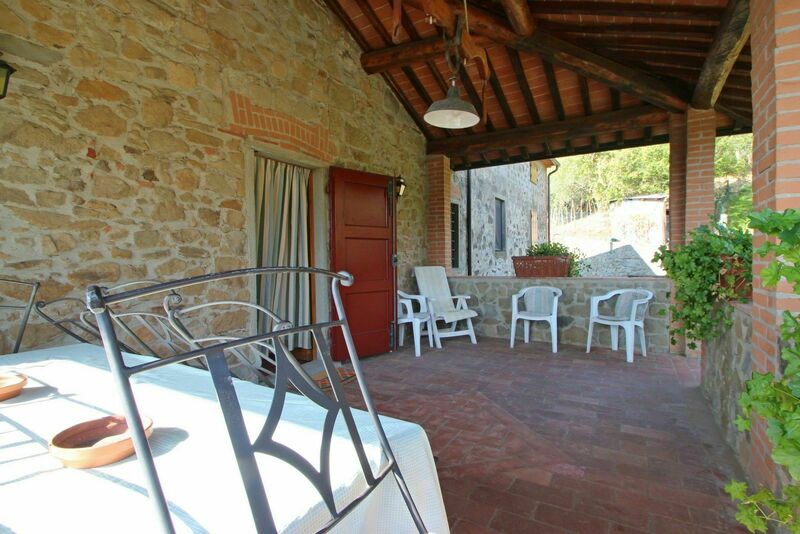 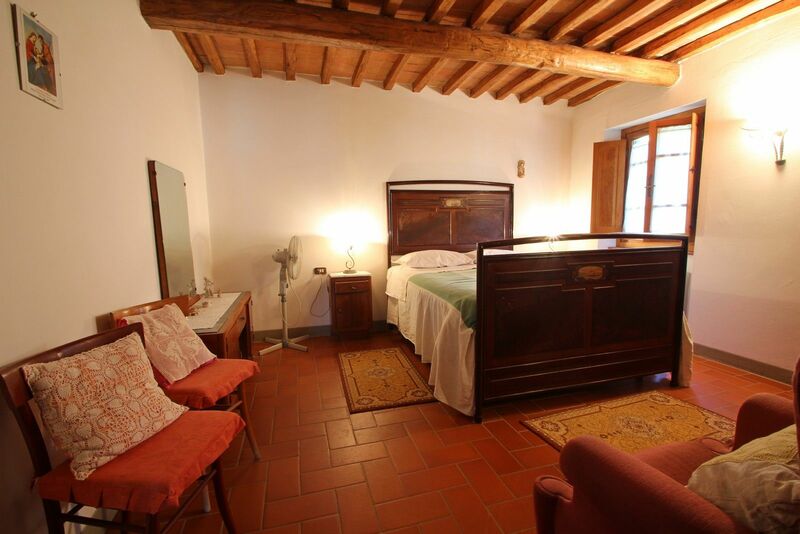 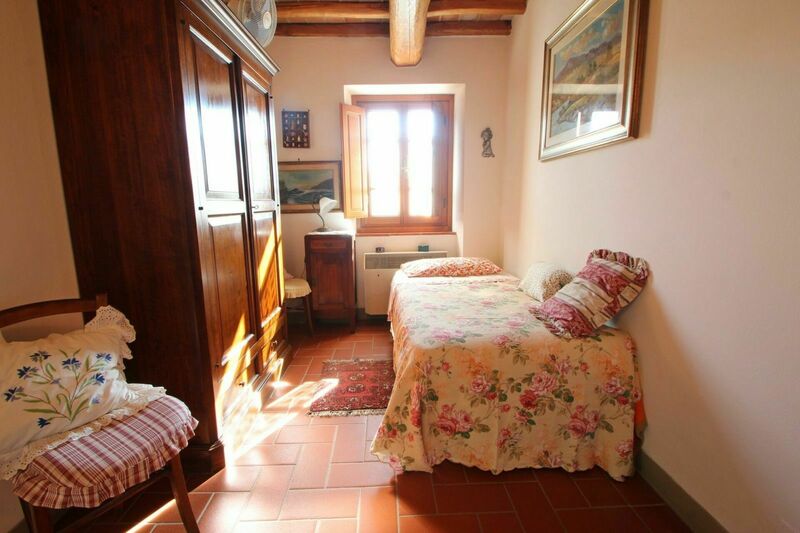 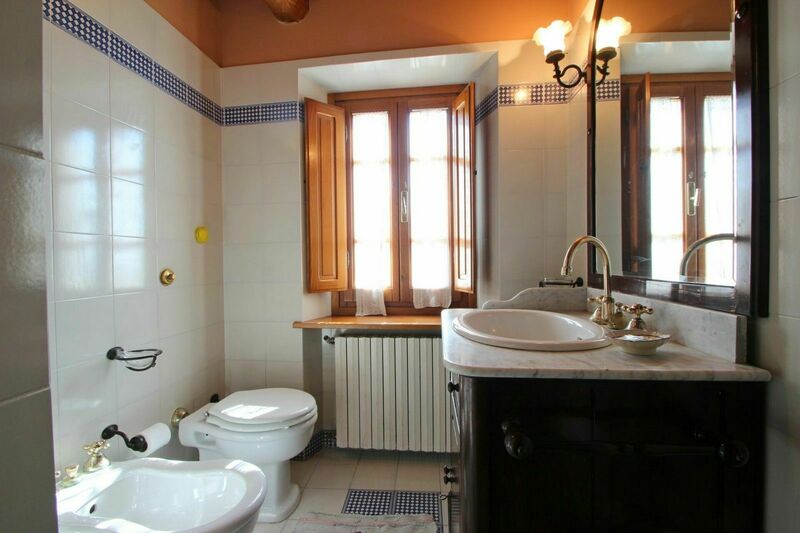 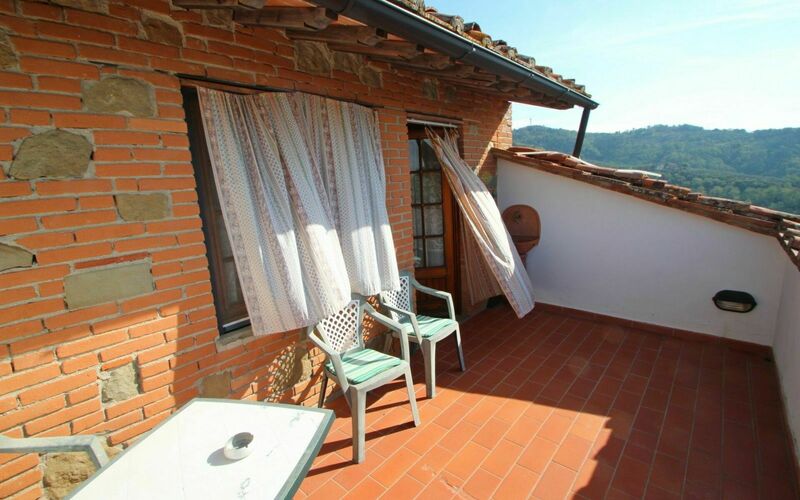 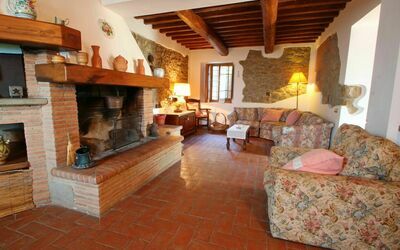 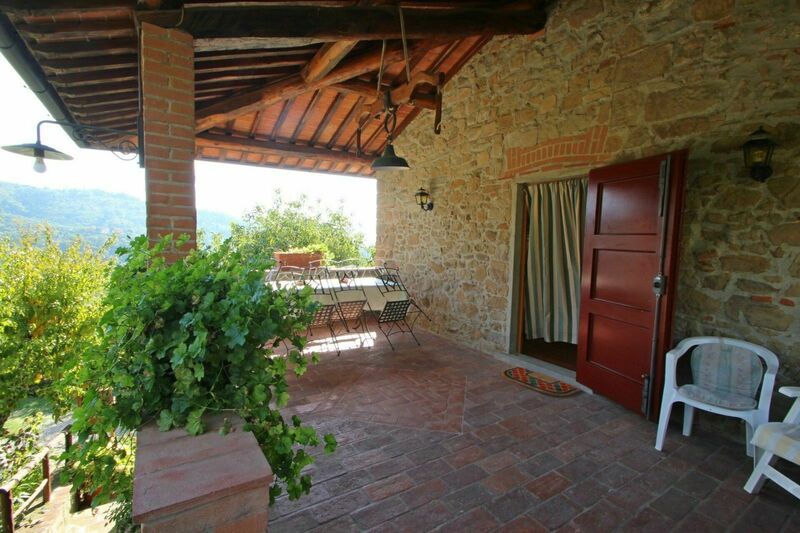 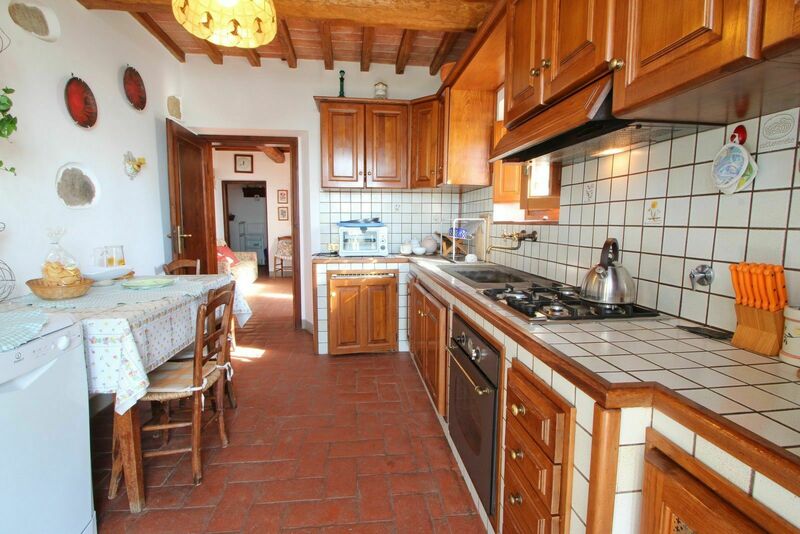 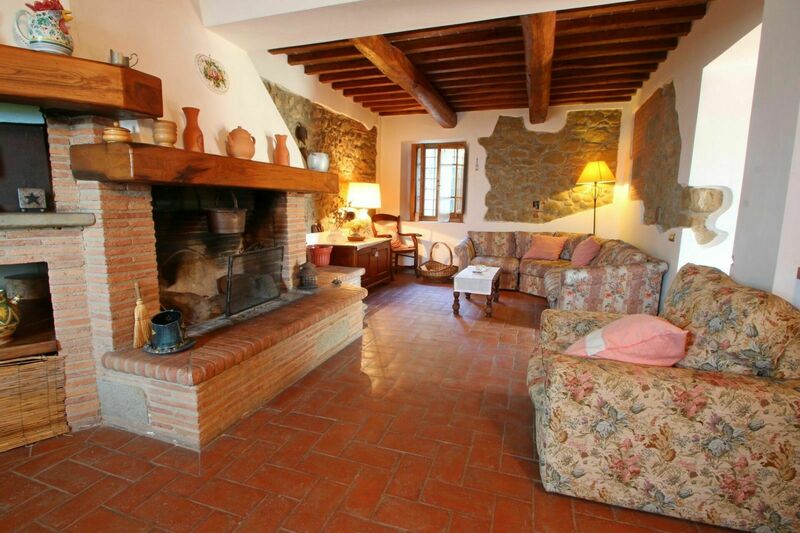 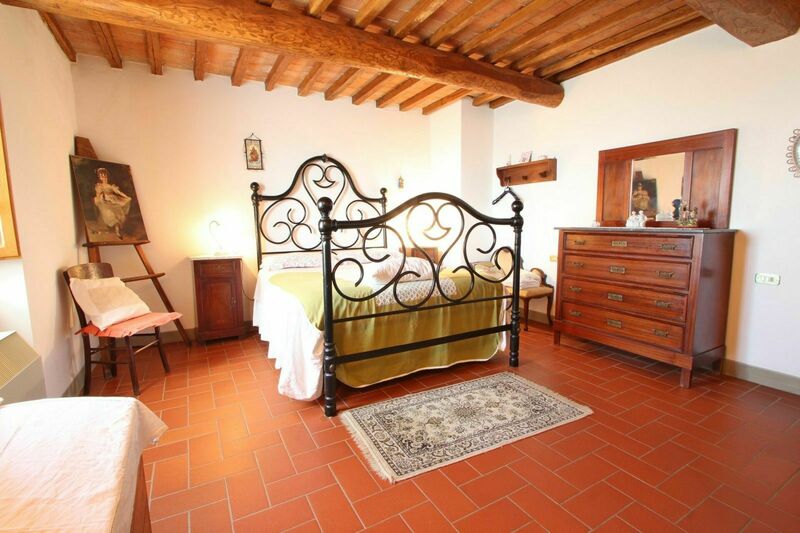 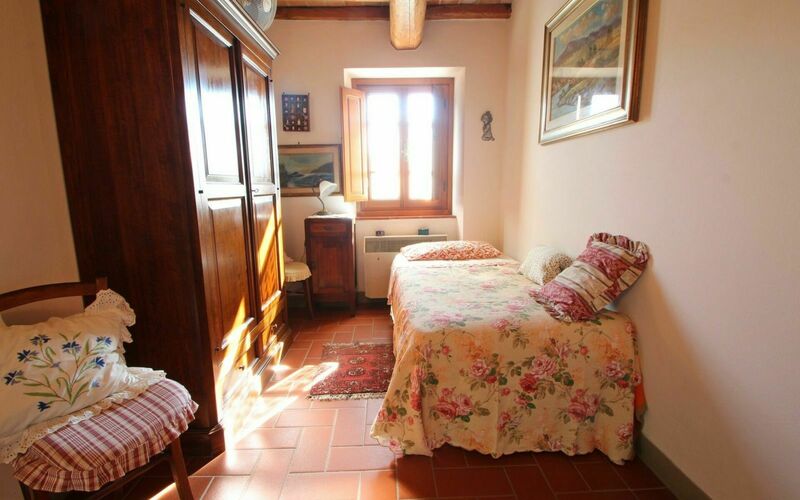 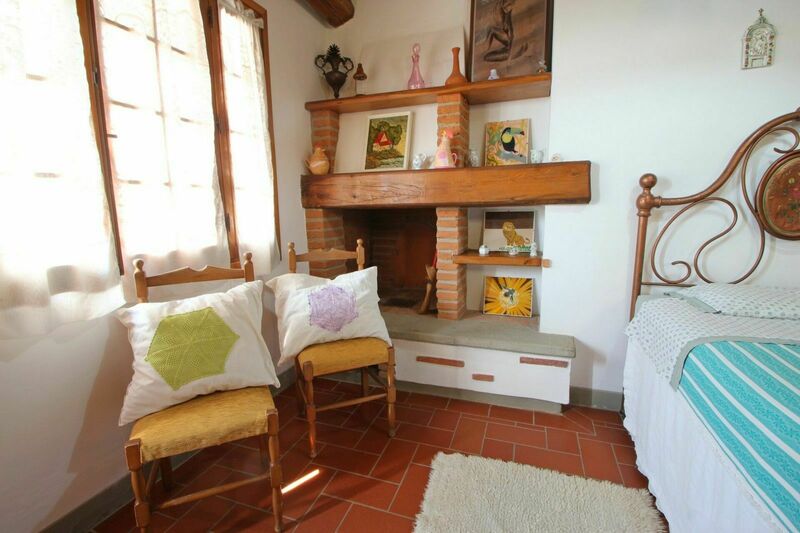 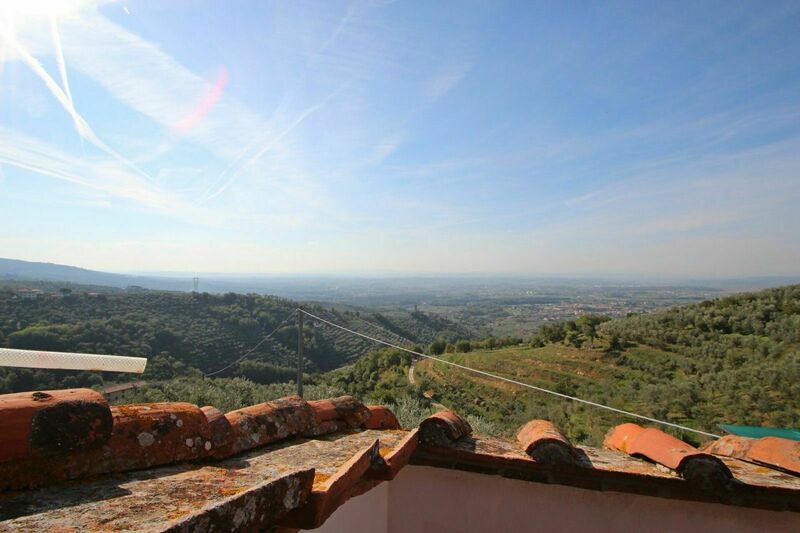 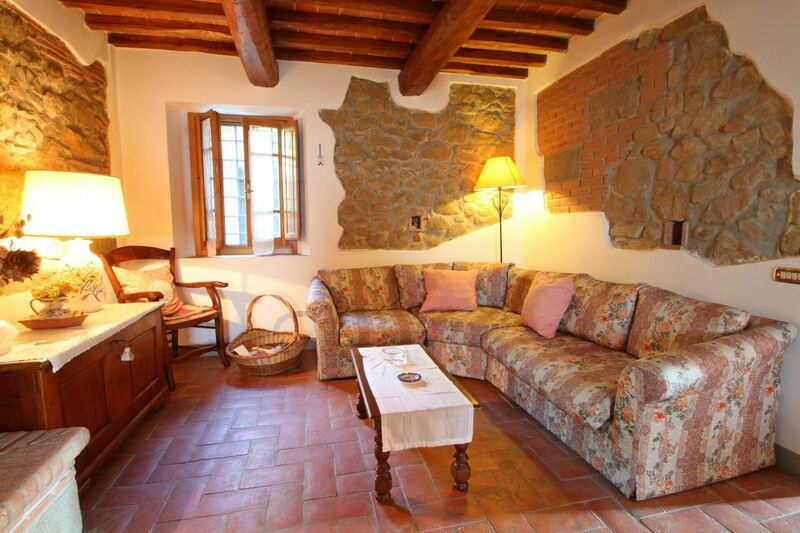 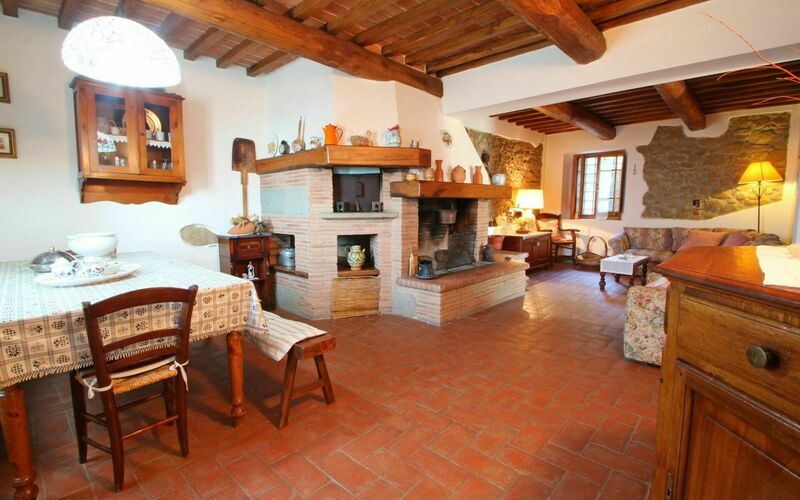 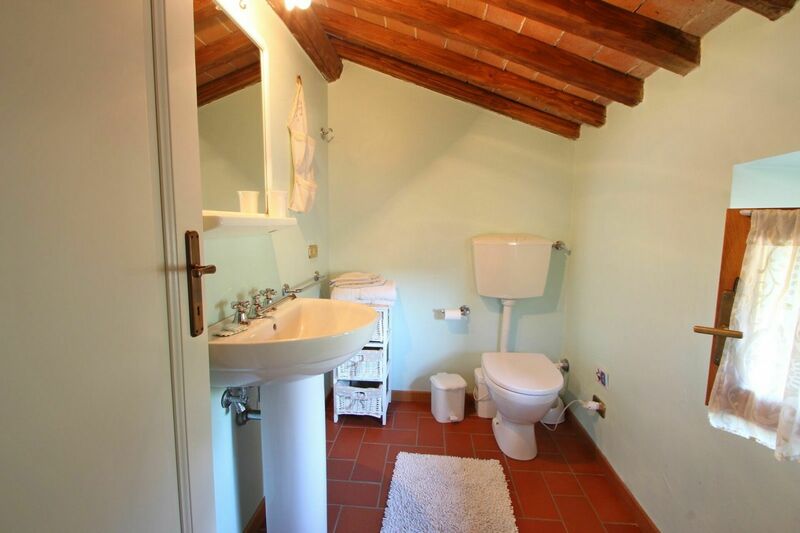 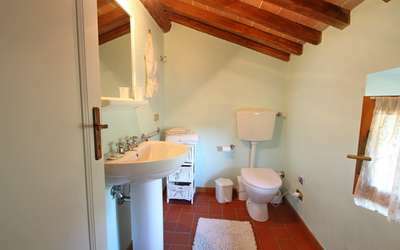 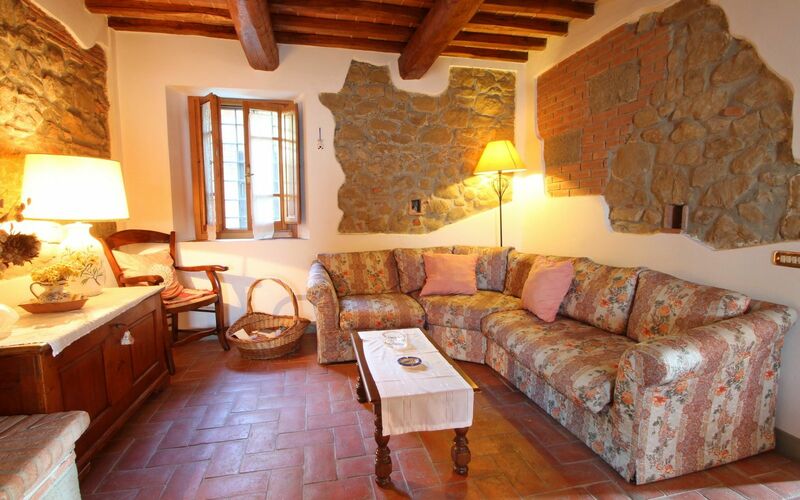 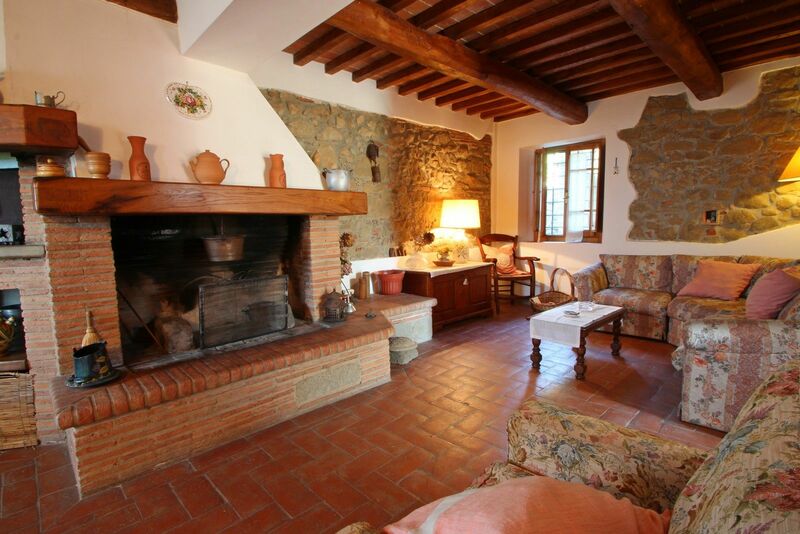 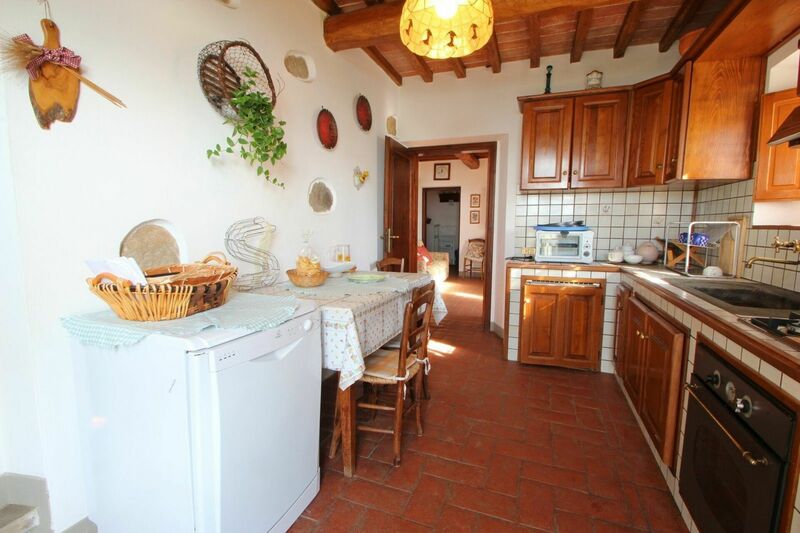 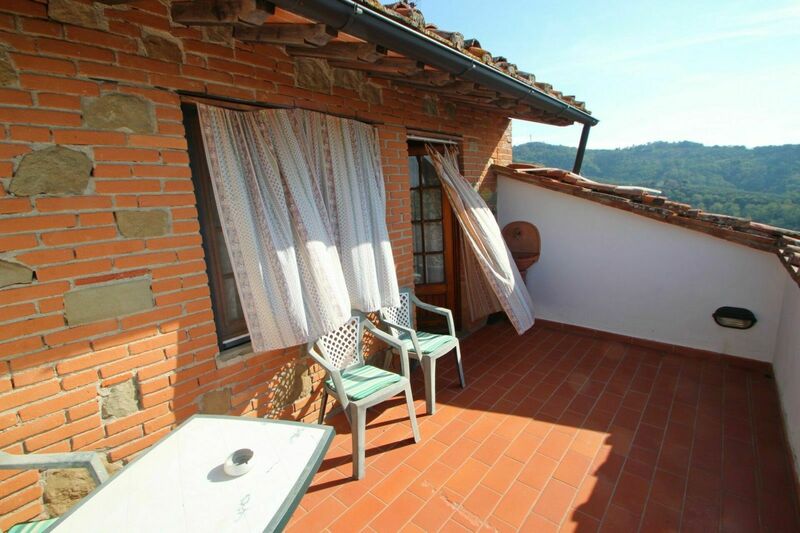 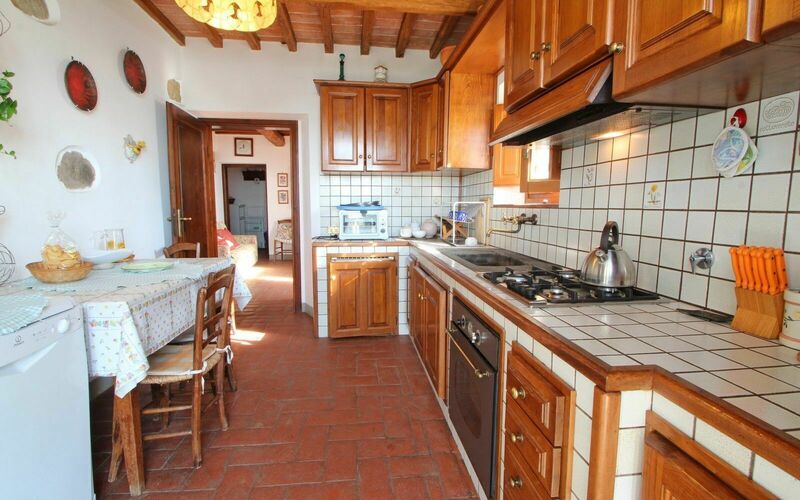 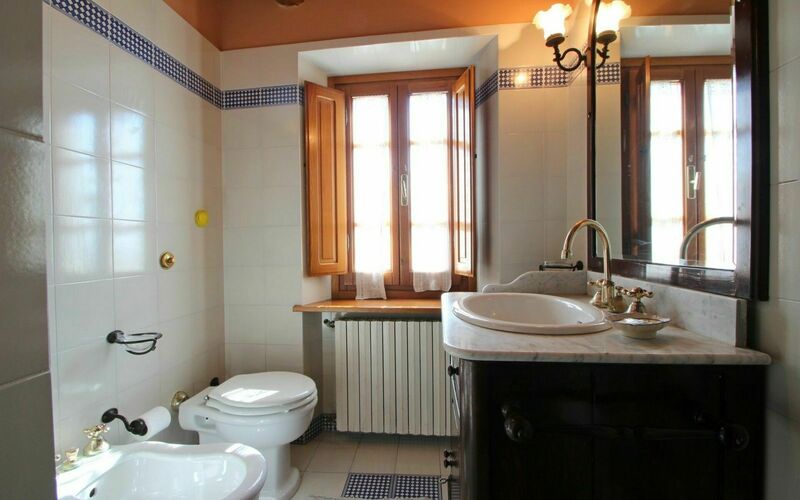 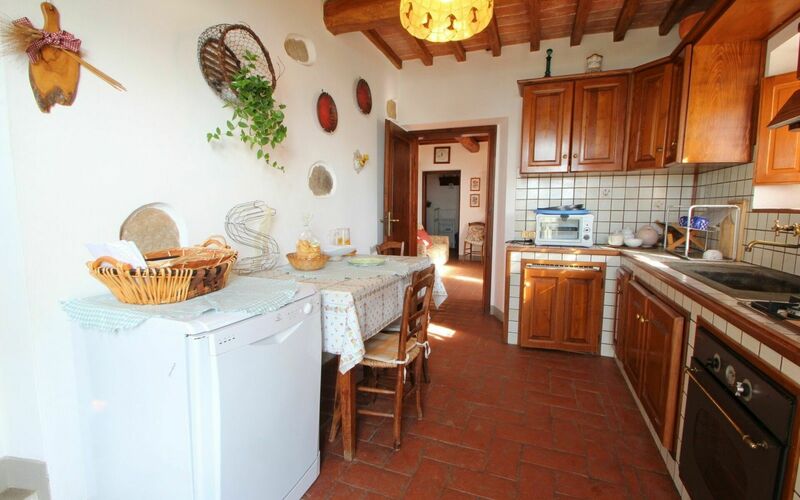 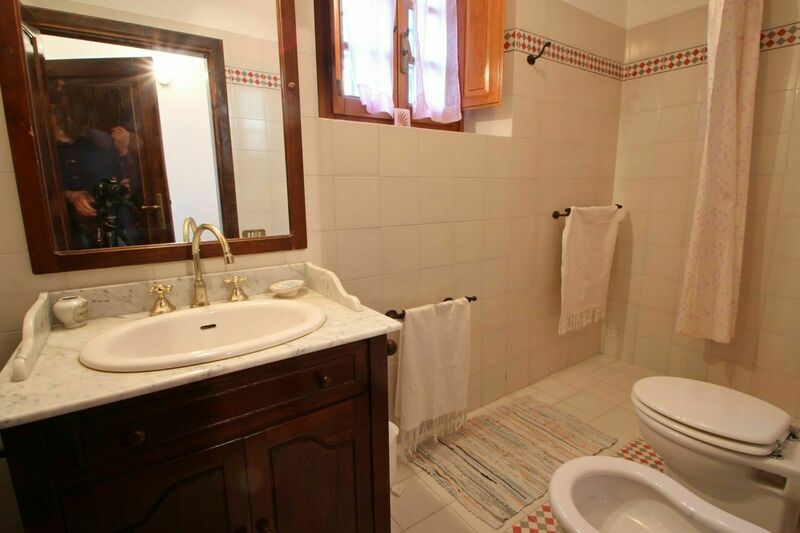 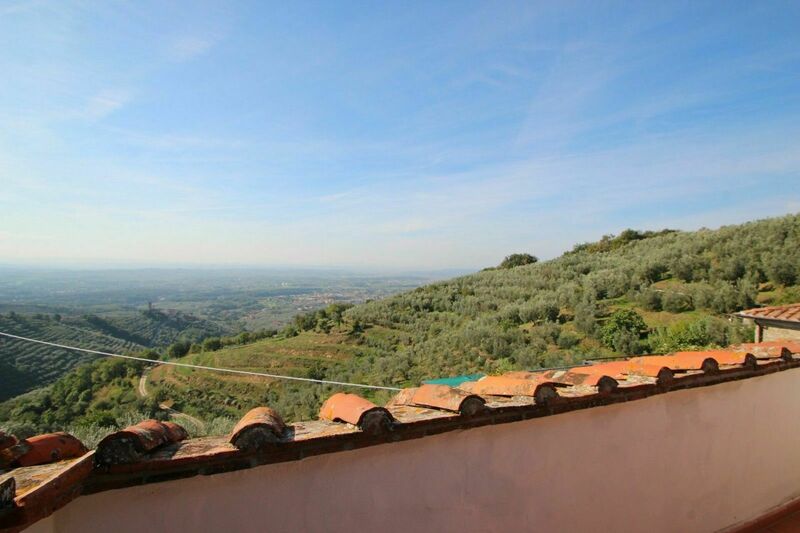 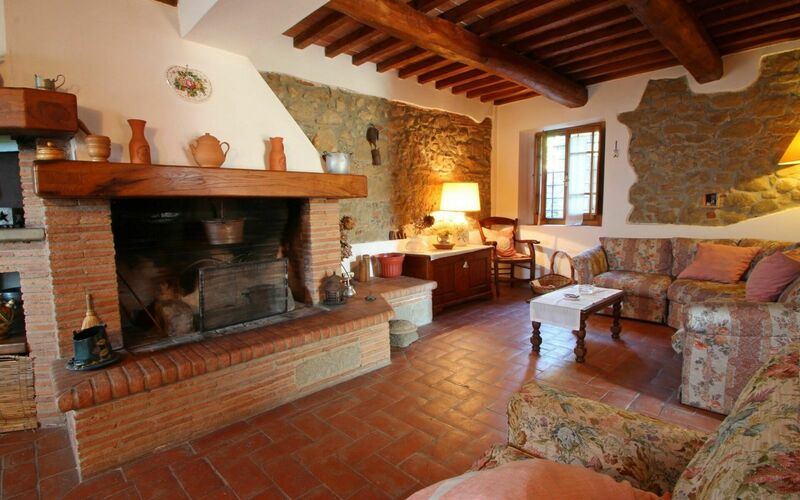 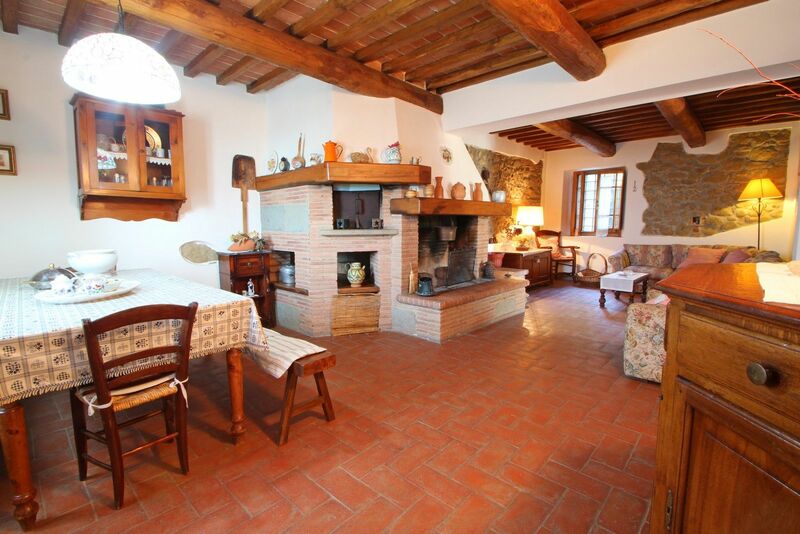 This apartment is spacious and bright over 3 floors and is furnished in rustic style. It offers 9 people a comfortable stay. 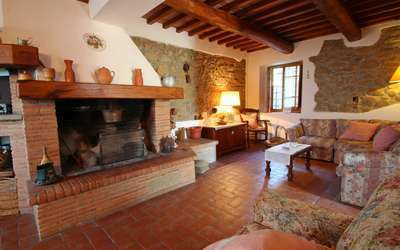 On the 1st floor is the kitchen, 1 living room with TV, 1 bathroom, 1 living room with fireplace and wood burning stove. 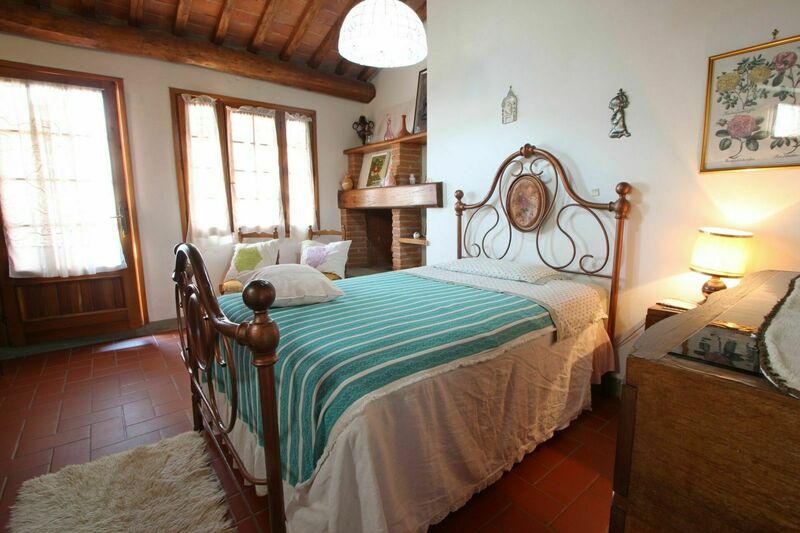 On the 2nd floor, 3 double bedrooms, 1 bathroom and a spacious porch overlooking the courtyard. 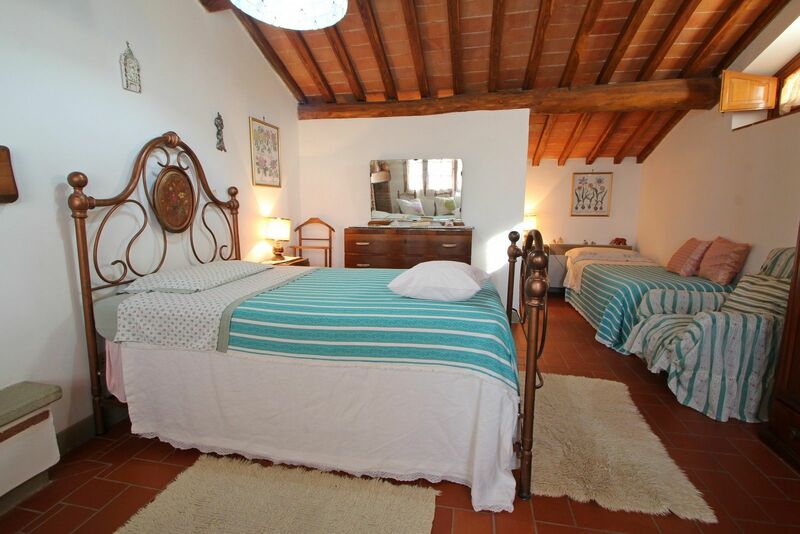 In the 3rd floor finally is 1 large bedroom with 2 beds and a sun terrace on the roof. Sep 14, 2019 Dec 21, 2019 Any 3 € 214 n.a.